Previous Names: United Counties Lunatic Asylum, Joint Counties Lunatic Asylum, Joint Counties Mental Hospital. Location: Job’s Well, Carmarthen, Wales. 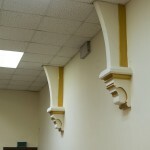 Status: Intact and in Local Council use. 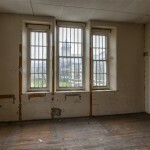 Isolation hospital, mortuary and nurses’ home empty. 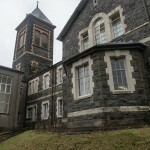 The fourth County Asylum to open in Wales was planned as the United Counties Lunatic Asylum and served the western Welsh counties of Carmarthenshire, Pembrokeshire, Cardiganshire and the Pembrokeshire County Borough of Haverfordwest. 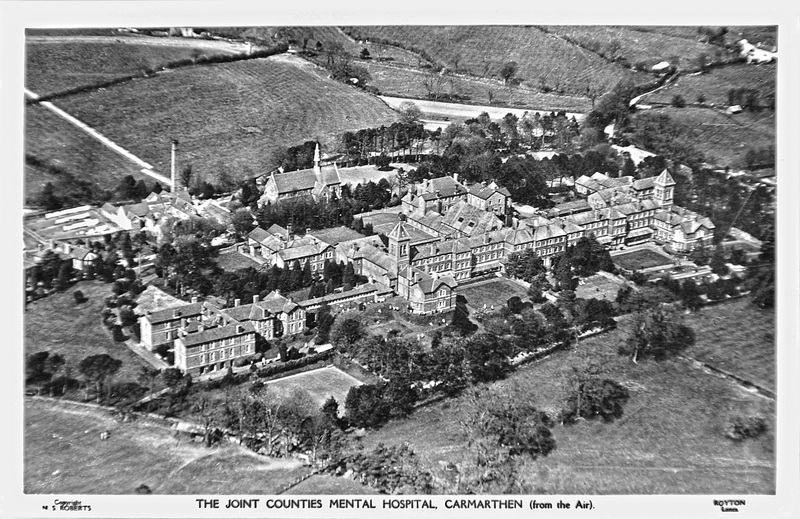 Glamorgan was originally to have been involved but pulled out and built their own (Glanrhyd), and so the Carmarthen asylum opened as the Joint Counties Lunatic Asylum in 1865. Haverfordwest had its own provision at a former jail which was turned into an asylum (without any modification) in 1822 under the County Asylums Act, but this had been an unsuitable temporary measure (“bedding made out of straw and a lack of ventilation made a suffocating sulphurous vapour” ran one contemporary description) and it was felt easier and cheaper to provide specialised care in a larger institution shared between the counties, taking both pauper and private fee-paying patients – the Haverfordwest asylum was closed when the new joint asylum opened, despite a 2,000 strong petition against it. The land selected to build was 52 acres atop a hill known as Job’s Well, at the edge of Carmarthen town and commanding spectacular panoramic views of the picturesque surrounding Tywi valley. 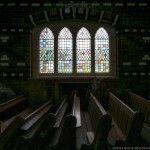 David Brandon’s design was chosen from those submitted in 1858, and although his main work was chapels and churches, many of which still exist, he had also previously designed the Buckinghamshire County Asylum (St John’s Hospital) at Stone near Aylesbury, in 1853. The original design was for a building to house 305 patients, but this was reduced to a 212 capacity, with the planned additional ranges built later. It is a linear corridor plan on three storeys, with perpendicular infirm wards at each end of the main corridor, both surmounted by a rectangular water tower with pyramidal roofs. Built from large rock-faced blocks of dark grey Ferrey Side and Llanelly stone in a gentle Italianate style, the building sports rusticated flush window surrounds with keystones and some minor Bath stone detailing, but besides the imposing towers, generally remains a modest and functional building. 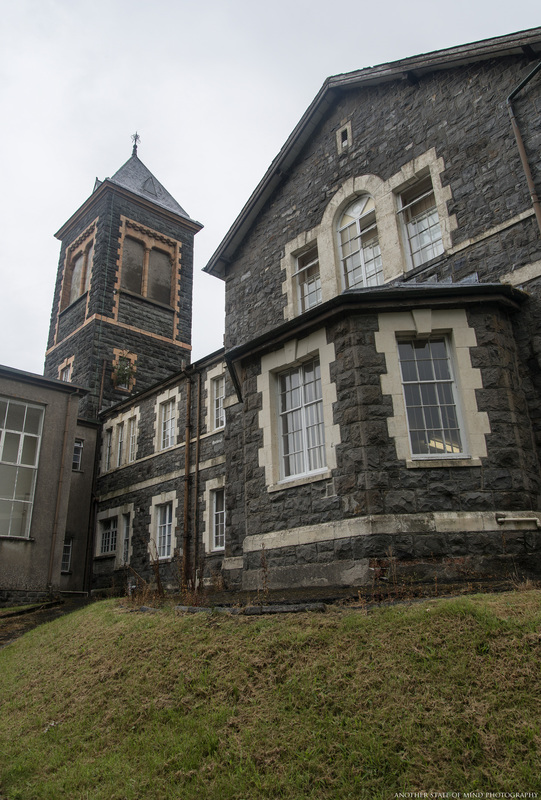 An admin block sits to the south of the site with kitchens, the original internal chapel, recreational hall/dining room and Superintendent’s block behind it. The main range of ward wings runs east to west, divided into male (east) and female (west) sides. To the south of the building, there are walled airing courts for each side, with lawns which raise in the centre and fall lower towards the outer wall to provide the patients with good views beyond but also help prevent escape. 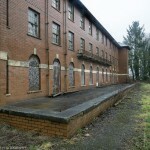 A detached block for working patients sits at either end of the building, connected only to the main corridor which once ran the length of the main site from end to end. The male side incorporated workshops for carpenters, cabinet-makers, turners, tailors, shoemakers and painters, while the female side incorporated a large wash-house and laundry complex. In 1880, additional wards were added to both sides of the building, bringing the patient capacity up to around 500, and there were 641 by 1901. 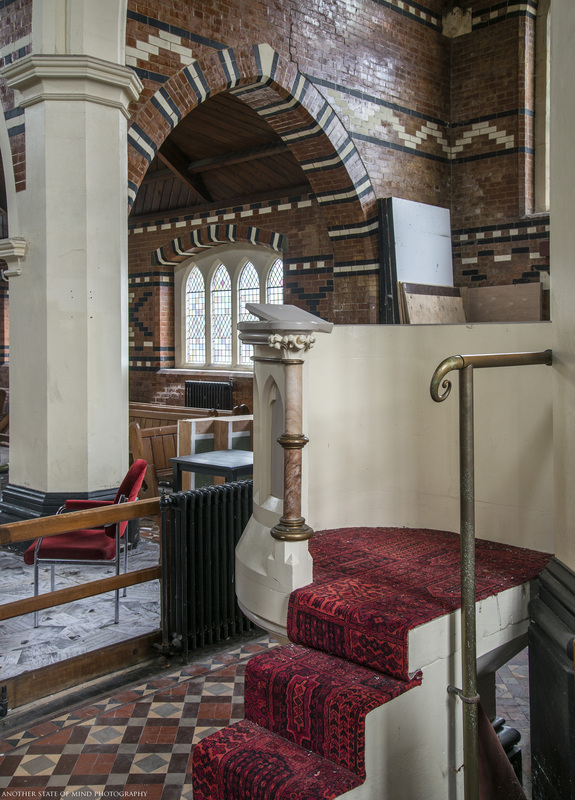 A detached chapel was built in 1889, paid for by funds raised from private patients, with a handsome Green Stone exterior, the whole building, including the spectacular interior was built by the patients themselves. 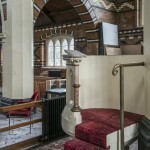 The original chapel was converted into extra day-room space. 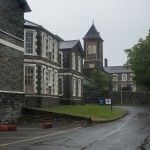 In 1894, the Carmarthen Evening Press reported that the appointment of a Dr Goodhall as Superintendent at the asylum had caused some concern and was subject to a protestation from the Lampeter Board of Guardians since 3/4 of the patients population were Welsh-speakers, and Dr Goodhall was unable to speak Welsh. Their concerns were not upheld, and Dr Goodhall remained in post. In 1901, the asylum employed its first female to hold a senior post – Dr Alice Johnson was employed as Second Assistant Medical Officer and Dr Goodhall reported that he “knew that they (women) were working in large institutions and whatever theoretical objections he might have had, they were not strong enough to outweigh evidence given in support of [her] application”. Amongst the admissions during the 1900, 54 cases were attributed to “hereditary character”, 20 were believed due to “alcoholic excess”, 16 to “worry”, 10 to “senility”, 10 to “epilepsy” and amongst the other causes one was attributable to “love trouble”. In 22 cases no definite cause was assignable. 40 of the patients admitted were “suicidal” and 24 “dangerous”. 76 patients died in the asylum that year, some due to an outbreak of influenza in the spring. 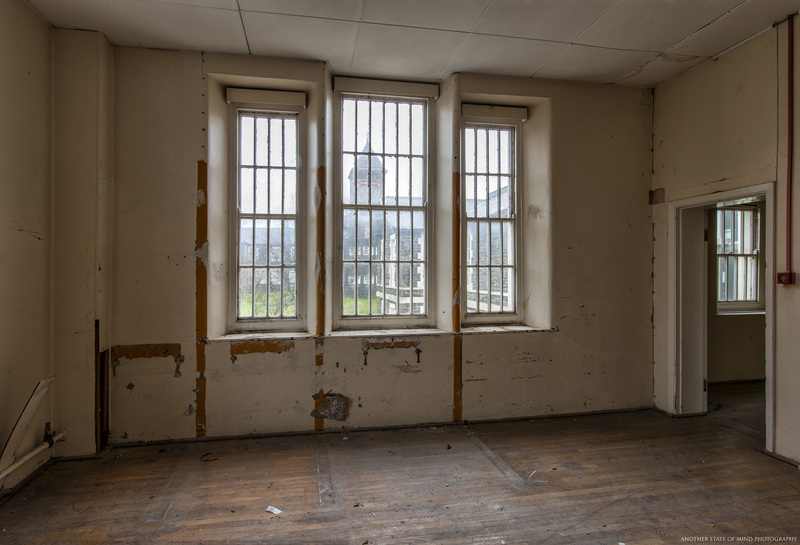 At this time, 93% of the patients were already being allowed to go beyond the asylum’s enclosed airing courts. A single storey stone-clad isolation annexe designed in keeping with the appearance of the rest of the hospital was added just to the north-west of the main building in 1901, and this was also built with patient labour. In 1929, the formal name was changed to the Joint Counties Mental Hospital, a large nurses home was built to the south in 1933, and electric lighting replaced gas in 1934. 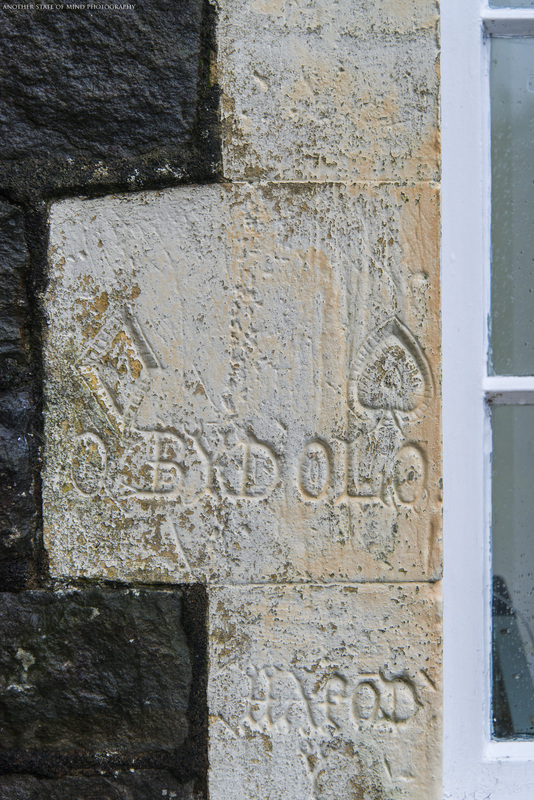 In 1948, with incorporation into the NHS, the site became known as St David’s Hospital. 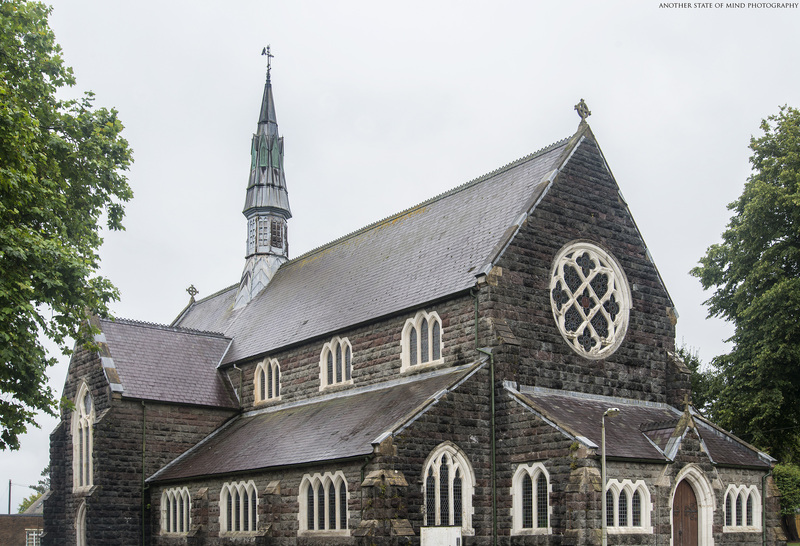 Tuberculosis accounted for 62 out of a total of 67 deaths at St David’s in 1952. Population peaked at around 1,200 patients. 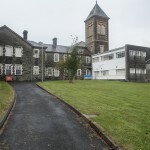 During the 1970’s, although the patient population began to reduce (there were around 940 in 1971), a report of 1973 highlighted that St David’s was slipping behind national standards somewhat. There was a problem with overcrowding which had arisen due to poor management of the existing wards, and while the general standard of care offered was praised, it was found that while patients were being crammed into certain wards, others were being used for I.T. 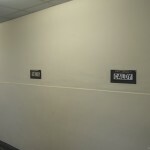 or training purposes which could have allowed more space for the patients themselves (it is worth noting that the space expected to be given for each patient was considerably more generous than it would have been 20 years previously) and rearrangements were ordered to make better use of what was available. The wards were described as “impoverished” and the readmission rates were high due to a lack of good community care facilities for patients outside the building. Patient numbers gradually came down throughout the following years of the 1970’s, and a dedicated patient welfare department was set up in 1974. 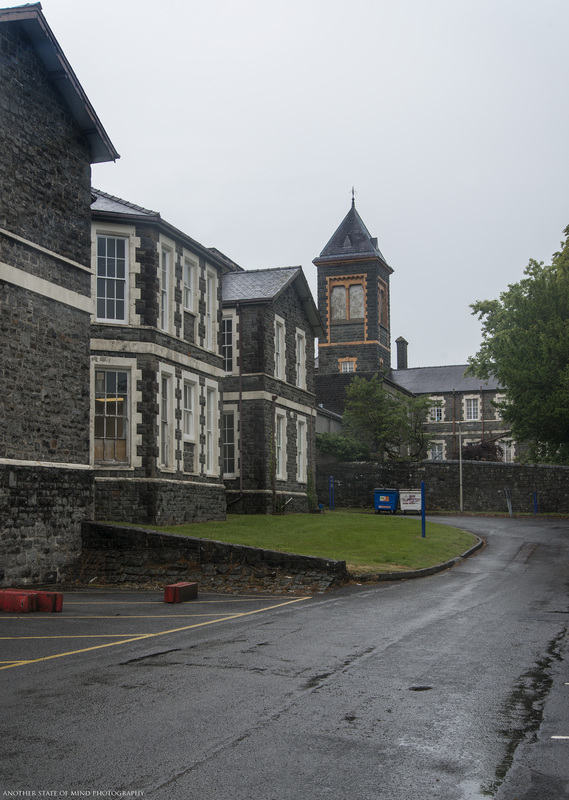 In 1999, the tragic death of a patient after being given a rapid tranquilisation without the proper medical checks being carried out in advance, lead to an in inquiry in 2001 which was highly critical of the conditions and facilities, and this hastened St David’s closure. 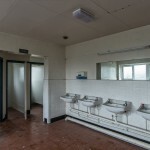 After closure, there were plans from national Government to use the building to house asylum seekers – and in order to prevent this, the Carmarthenshire Council bought the site themselves for £3 Million, and have used it as an administrative headquarters named Parc Dewi Sant (St David’s Park) ever since. 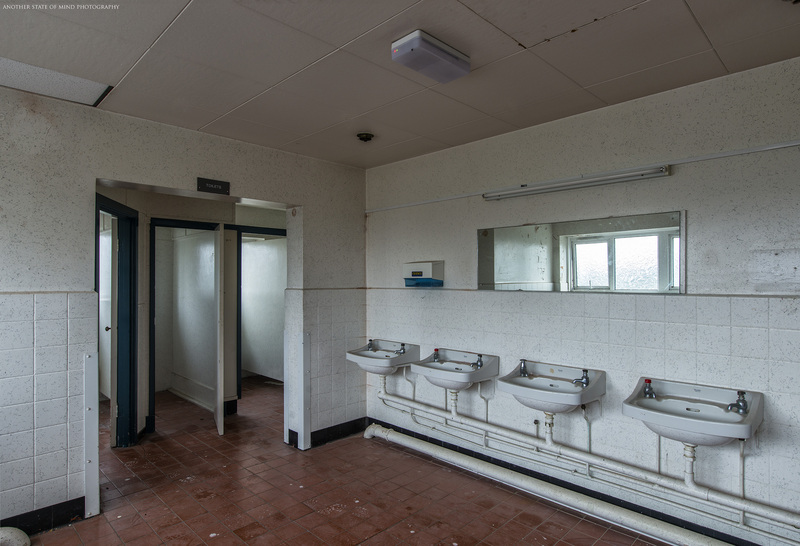 The building was given Grade II Listing in 1982 and its opccupation by the Council has meant there were no long periods of disuse, which has kept the main building and its grounds in good condition, albeit altered beyond recognition internally. A new mental health facility was built in the grounds in 2009. 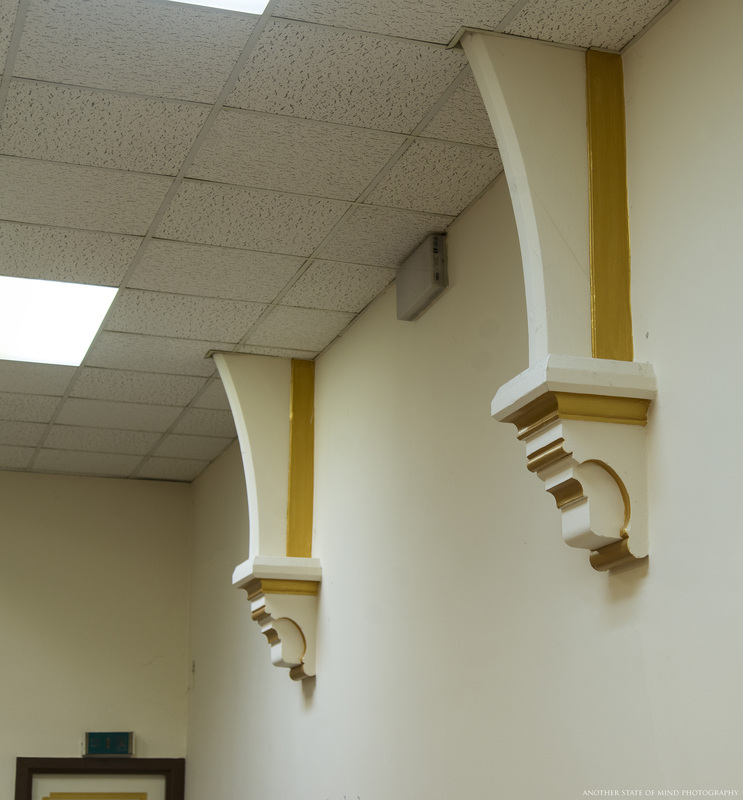 One of the former working-patient wards has been converted to housing, with a loose plan to gradually convert the rest of the main building to the same ends over time. 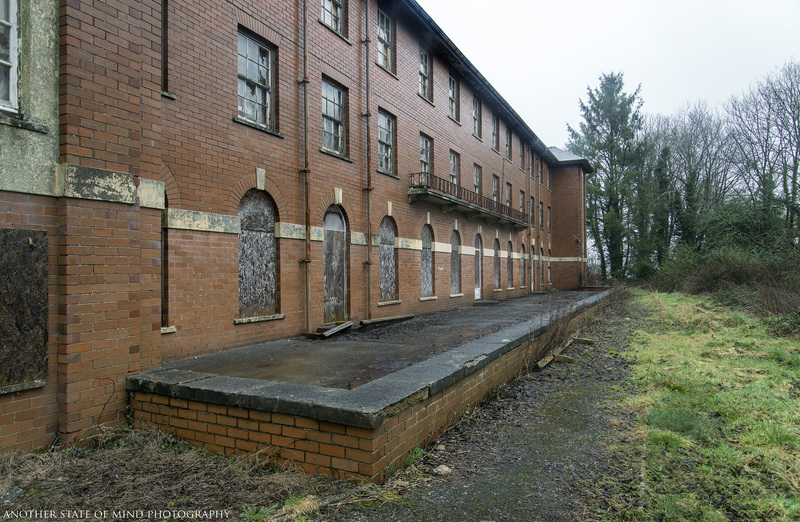 The isolation hospital (which is also listed), mortuary and nurses’ home currently lie empty, with other outlying buildings still in NHS use by Hywel Dda University Health Board as Cwm Seren, Tudor House and Ty Bryn psychiatric units. My great aunt died in St. David’s Hospital in 1941 1nd i was wondering where patients at this time were buried. Thank you. Hi Pat, not sure about the answer to that at present – but if we find out, we’ll post a response here. 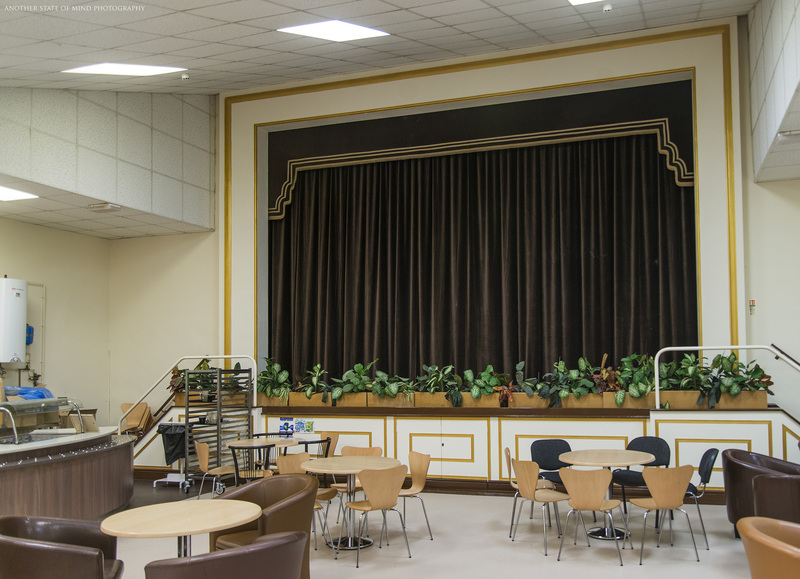 The records of the management committee for this period are held at the Carmarthenshire archive service, so would likely contain that information – might be worth you contacting them (as they may also only give that information out to relatives). I’m not sure if this will be of any assistance but you could try Carmarthen Town Cemetery which had opened in 1853 and is the largest in the town. 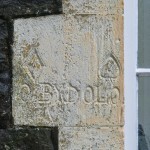 Alternatively the Churchyard for the Church of St. David’s (C of E) may also have accommodated burials from the asylum. 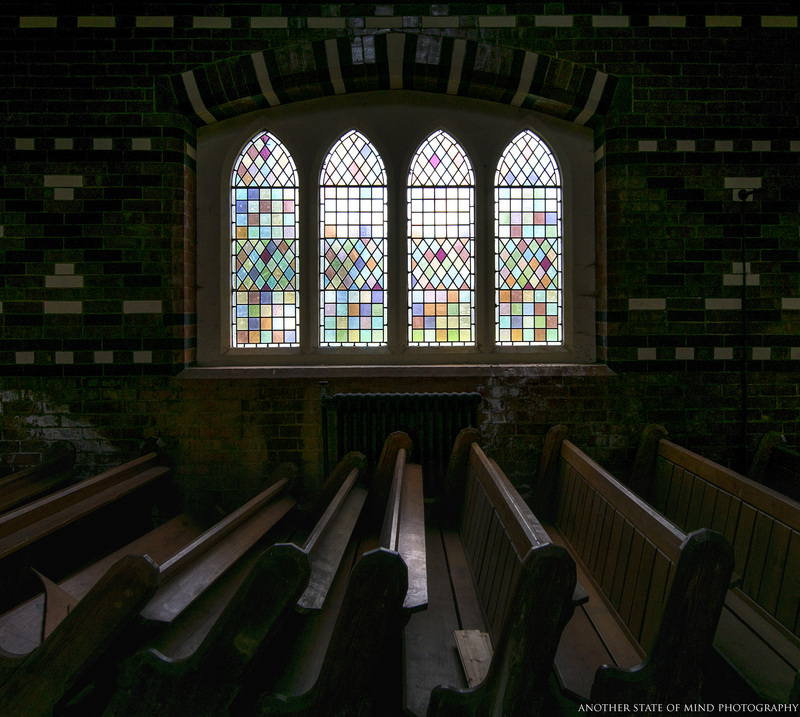 Although many asylums had their own burial grounds others made arrangements with the local parish church or local (corporation or commercial) cemetery for those inmates who died and whose families were unable or unwilling to take care of their remains. Such areas tended to be large pauper burial areas set aside and could accommodate multiple unrelated burials within each plot. Are you allowed to go inside the grounds and the buildings? 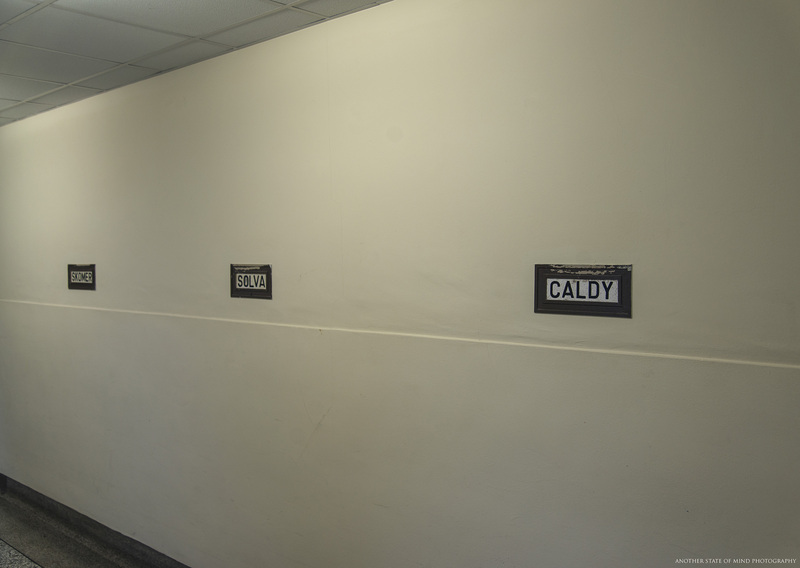 No they are owned by the council and some are used by the college adjacent to the site. My name is Lewis and I work for a charity called West Wales Action for Mental Health (WWAMH). 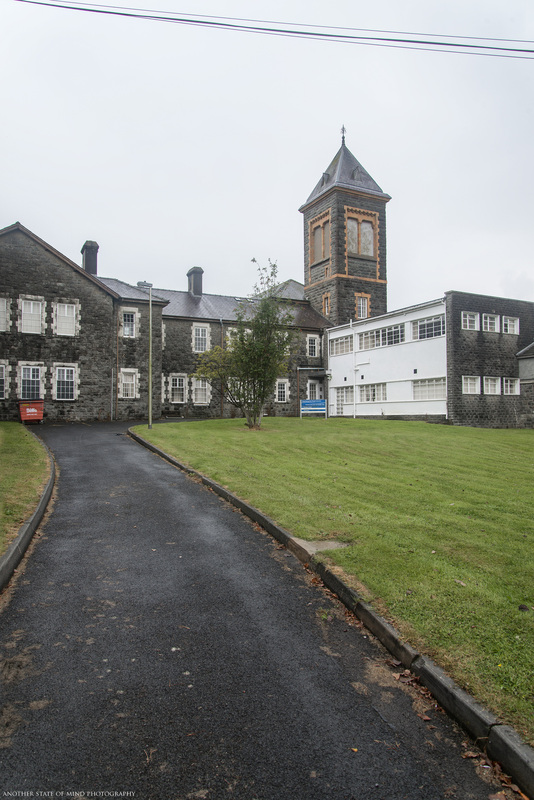 We are currently in the process of collecting stories for an exciting 12 month project looking into the history and hidden memories of St David’s Hospital in Carmarthen. We are actively seeking more stories from patients, family members, staff, or people from the wider community of St David’s. The stories collected can either be filmed, recorded through audio, or as written submissions if preferred. We have already collected a mixture of 13 stories and have another 30 people interested in giving theirs. We do not have a set agenda on what type of information we are capturing and would really like to hear from you! 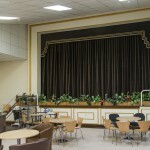 The stories collected will be made available online through our own website and also listed on countyasylums.co.uk. For further project information or to arrange to give your story please contact me on lewis@wwamh.org.uk. Hi, I am trying to research a family member for my girlfriend. It would seem he passed away at the Asylum in 1919. Is there any way of accessing records for the asylum. My biggest problem is that we live in Australia and have no means of viewing these records personally at a holding site. There were numerous stories related to this gentleman, one interesting one is that he was of Germanic origin and was placed in an internment camp during WW1 as a hostile alien. We now think this is a story to cover up the fact that he was actually place in the asylum. Any assistance or advice would be greatly appreciated in relation to this query. 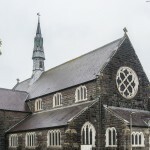 I have 2 family members who were in St David’s in the 1960s. Both found it a horrifying and brutal experience. They both had multiple ECT treatments. The staff there treated them coldly or sadistically. Any kindness they received was from fellow patients.